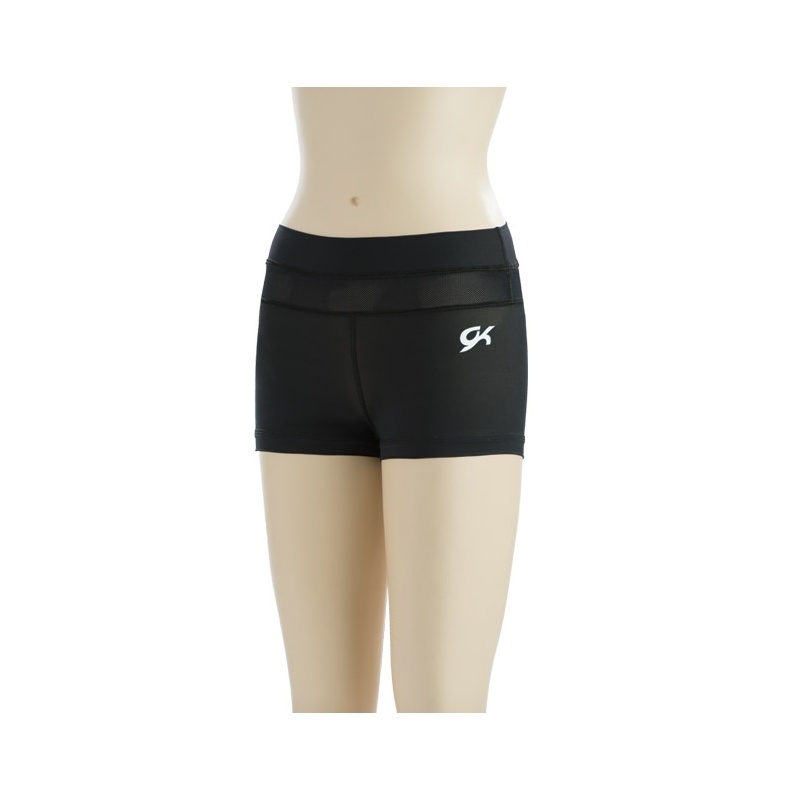 Classic GymTek® black campus stretchtek workout shorts feature a black techmesh insert. All GymTek® products feature tagless technology that eliminates itching and scratching, GK-exclusive Campus Stretchtek compression fabric to keep you cool and dry during your workout, flat lock seams that make these garments more comfortable by eliminating interior thread and fabric bulk that may cause abrasion and, of course, GK"s exceptional fit. 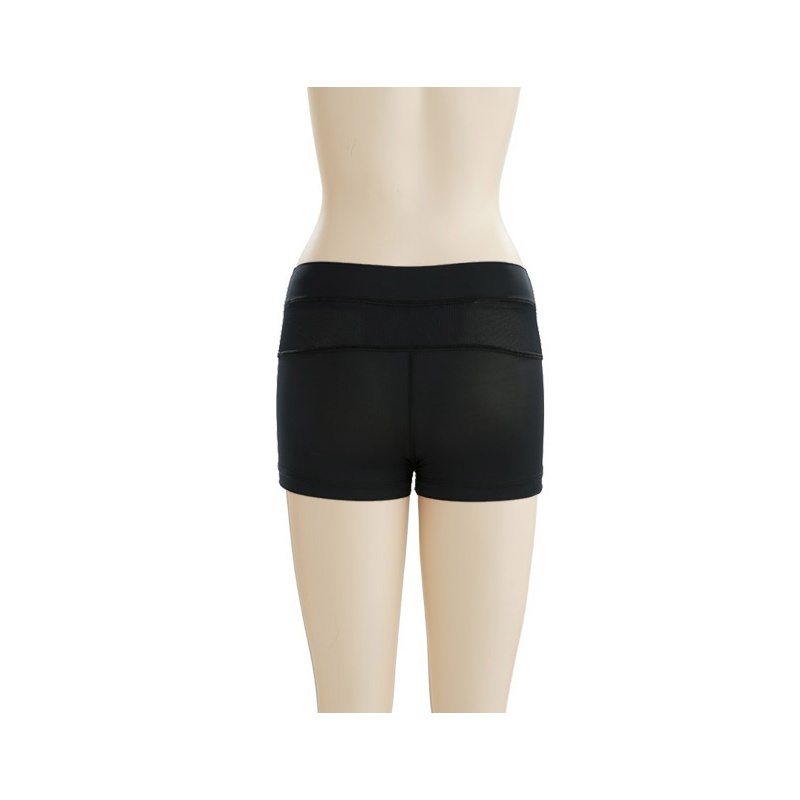 Customize these shorts with your choice of stock or custom jewels, sequinz™, or imprinting.